Our Masters courses allow you to deepen your subject knowledge while honing vital workplace skills. With the freedom to do extensive independent research and present your findings to others, you'll gain advanced skills in project management, communication, and critical thinking. Whether you're looking to pursue further study, change career, or stand out in the competitive graduate job market, you'll receive expert support in applying the skills you've developed in your chosen career. Our Masters courses equip you with a high level of transferable skills, so you'll be prepared for a wide range of career paths. Our graduates have achieved great success in sectors as varied as education, publishing, law, journalism, the media, the creative arts, event management, and social work. Many of our graduates choose to continue their education either here at Leeds or at other institutions. 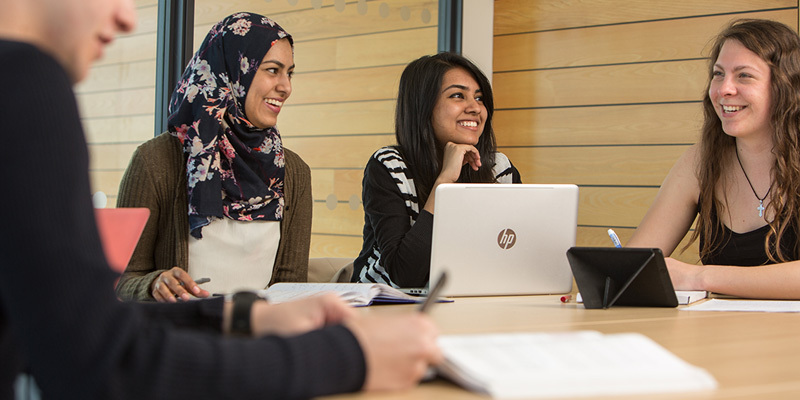 Our School is home to a thriving research student community and supervisors with an extensive range of specialisms, making it the ideal place to study for a PhD. Our School offers many opportunities to gain skills and experience that will be valuable in your professional life. You can contribute to the work of our School with our paid internship, helping to develop our events, careers provision and more. You can also support your fellow students by acting as a Student Representative for your course or the School, or get involved with organising the fortnightly student-led English Postgraduate Seminar. This seminar is one of many across the Faculty at which you can present your work, allowing you to build your confidence and communication skills. 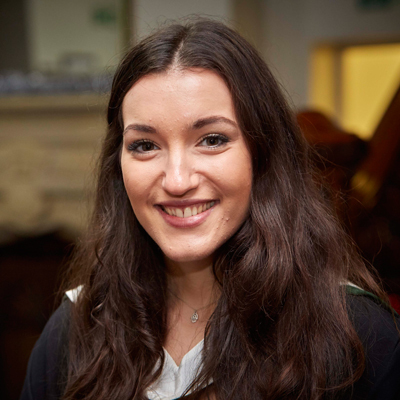 "I am currently a trainee researcher working at the BBC on the CBBC show Blue Peter. I was really lucky and secured this position straight after I finished my Masters. Researching was at the heart of both my degrees and the analytical skills I developed have been invaluable to my current position."